UPDATE: View video from the ribbon-cutting ceremony here. 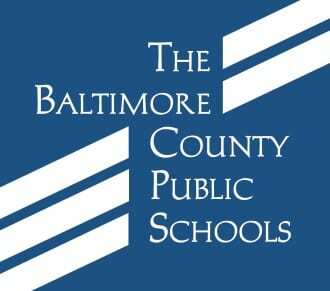 Honeygo Elementary School Principal Charlene Behnke will be joined by Baltimore County Public Schools Interim Superintendent Verletta White and Baltimore County Executive Don Mohler to officially “cut the ribbon” on Baltimore County’s newest elementary school. The ribbon-cutting will be held at 10 a.m. on Tuesday, October 16, 2018. The $49 million school, which opened to students in September, is a state-of-the-art learning environment designed to increase northeast area capacity with 725 new seats. The new school building offers a design that is unique to BCPS, with two main sections connected by a middle suite of offices and hallways. Honeygo Elementary School is located at 4816 Joppa Road in Perry Hall (21128).